I'll be performing in two improv shows this week. 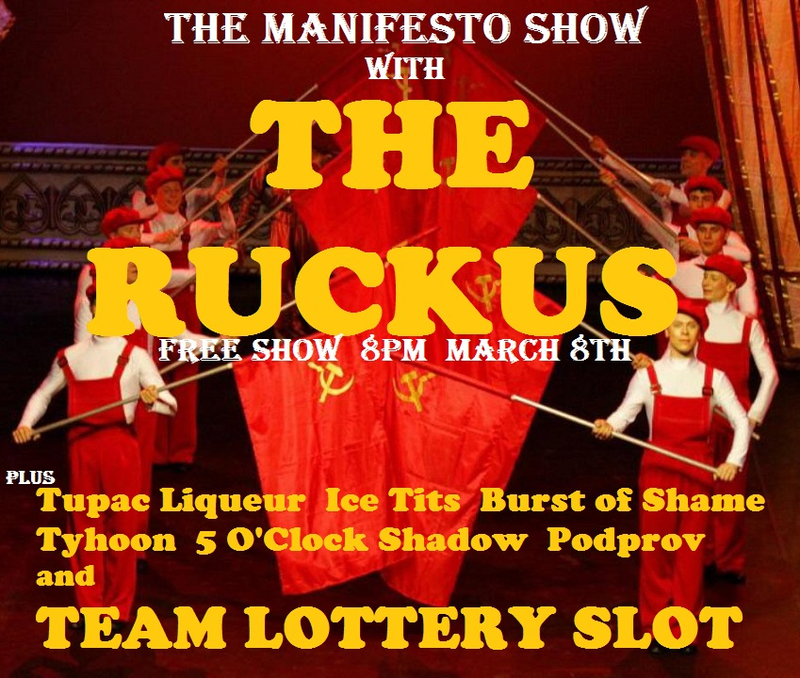 One is with my indie team Tupac Liqueur at the Manifesto Show with a stellar lineup including group game specialists Typhoon and UCB Harold team The Ruckus. The other is a 301 class show at UCB, and my class is stacked with solid improvisers, some of whom perform regularly around town in indie shows and at iOWest. Come on out and see me throw down on some silliness.